We cannot be surprised when find ourselves suffering. How we respond reveals the faith and trust we have in Christ.  Suffering should propel a true believer to worship. Peter helps us to understand that suffering while doing good is a blessing and a testimony to others of the gospel. Christ’s now intercedes for us to provide all we need to suffer in a way that glorifies God which allows us to suffer well in this life. It’s hard to suffer when you do so unfairly. 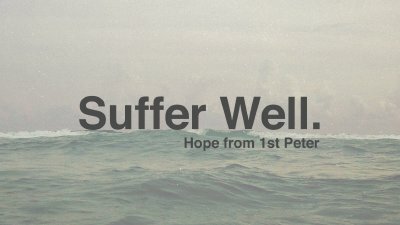 Peter reminds us that we are “called” to suffer and we have Christ’s example when we do. When we face suffering in this life, a true believe looks to the hope they have in their salvation to persevere.